Nashville’s refugee children face challenges associated with adjusting to a new culture. Sadly, many of them have experienced traumatic events as a result of living in war-torn countries. Classroom teachers have limited access to resources to help the sensitive needs of this population. Insight Counseling Centers is providing play therapy to Tusculum Elementary refugee students in grades one through four. 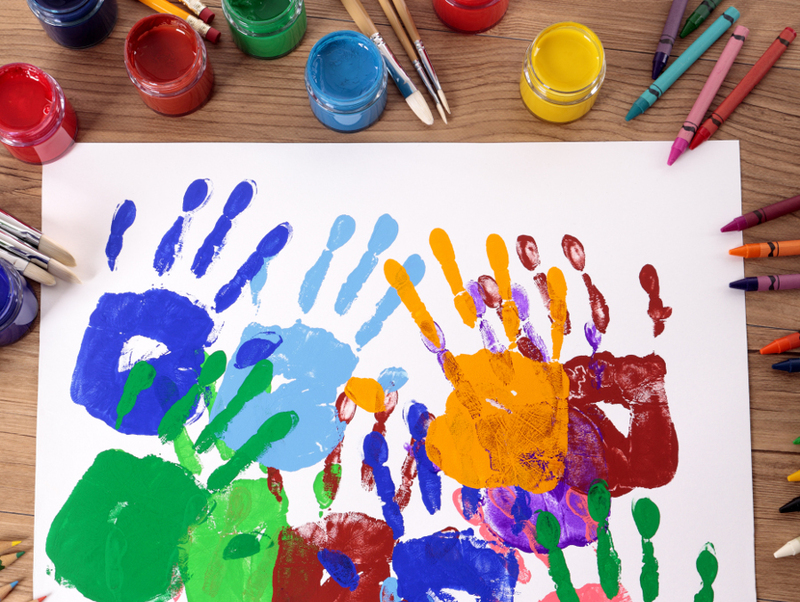 Through creative art activities, Insight’s counselors will teach life skills like how to self-sooth to avoid disruptive outbursts and how to interpret social cues. The pilot program, underwritten by a grant from The Community Foundation of Middle Tennessee, will also involve Tusculum Elementary SIFE (Students with Interrupted Formal Education) teachers, who Insight will equip with resources to use with students throughout the year. “We are glad to partner with Tusculum Elementary to enrich the lives of their students and support their SIFE teachers,” said Insight’s Director of Clinical Services and Training, Carol Smith, LMFT.